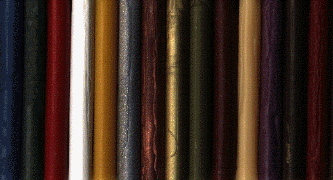 Our Sealing Wax makes your invitations, stationery, announcements magical! Modern smoke free wickless heat gun wax. Offered in every color imaginable! Call us today to ask about your favorite or we can create your custom color! Quick Turnarounds. Corporate & quantity orders welcomed. INSTANT Price Quotes. Email: info@scribesdelight.com Phone: 1-800-866-7367 or TEXT US @ 617.733.5335 ~ Order Now! Ask about our Daily Flash Sales!